Fluorescence with flair. This beautiful dome shaped light is a brilliant blend of modern industrial aluminum with encased glass. 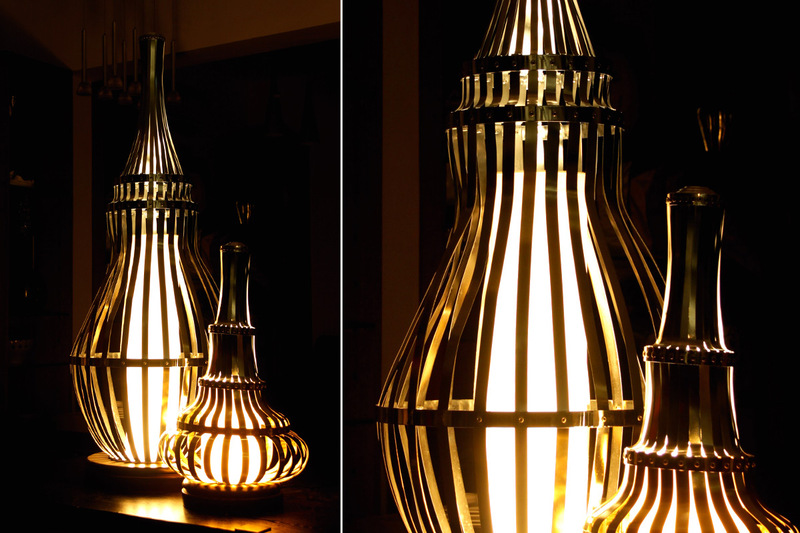 This striking piece will not only light up your room, it’ll bring it’s own bark-worthy personality. Also available in two sizes.